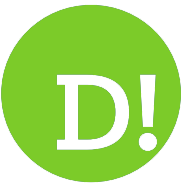 By Robin Roberts on 2018-11-15 - Has had with a career spent covering the automotive industry and particularly its Welsh component suppliers - he can not only tell you what goes where but possibly who made it fit. He has been a motoring journalist based in Wales for three decades. 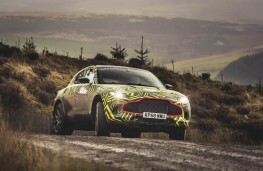 SECRET testing has started in Wales with the forthcoming Aston Martin DBX SUV which will go into production at the compnay's new factory at St Athan near Cardiff towards the end of next year. 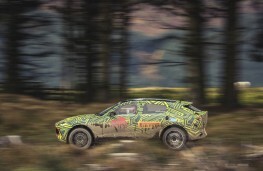 Before officially confirming the new five-door model will be named DBX it started trials runs through a forest stage near Bala and used on Wales Rally GB. 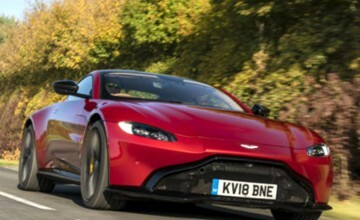 In the hands of the company's chief engineer, Matt Becker,the DBX began an extensive programme of ‘real world' testing, to include some of the world's harshest environments from the frozen Arctic and scorching deserts of the Middle East to high Alpine passes and the high-speed demands of the German autobahnen and NÃ¼rburgring Nordschleife. The nature of the DBX in the Aston Martin range as its first SUV means it requires a dedicated test programme - one that features new processes, procedures and standards that reflect its all-purpose role. 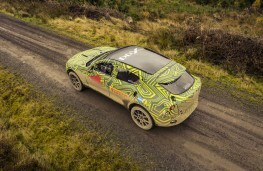 Speaking of his drive in the DBX development prototype, Matt Becker said: ‘We have already developed and tuned DBX in the driving simulator, which has enabled us to make excellent progress in advance of the first physical prototype cars being available. "Still, it's always a big day when you get to put the first actual miles on an early prototype and I'm delighted with the near perfect correlation between the simulator and this prototype. As an engineer, it's genuinely exciting to get a feel for the car you're working to create. DBX is a very different kind of Aston Martin, but we will be testing it in all conditions and across all terrains to ensure it delivers a driving experience worthy of the wings badge"
The DBX is scheduled to be unveiled in the last quarter of 2019 and will be built at Aston Martin Lagonda's new facility that will ultimately become the ‘Home of Electrification' when the marque's fully-EV models enter production. 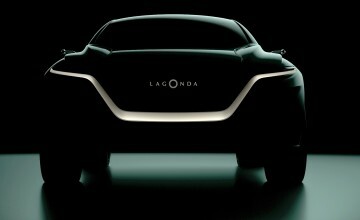 Aston Martin Lagonda president and group chief executive, Andy Palmer added: "Seeing a DBX development prototype in action is a momentous chapter in the story of our first SUV, for it is the moment it really comes alive. 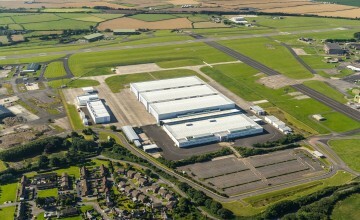 DBX is so much more than ‘just' an SUV; it will be the first model built at our brand-new facility in St Athan. 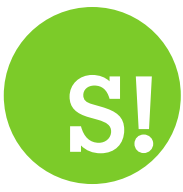 As such, it is very much the start of a bold new era in the company's long history."